Camp Burgess is an overnight camp that offers one and two-week sessions for boys ages 7 to 16. 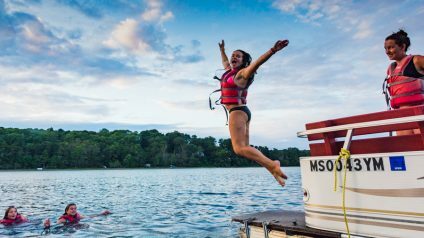 With their fellow cabin mates, campers will explore our massive property, go on great adventures, challenge themselves on ropes courses and climbing towers, learn outdoor living skills, build things with their hands and play an endless array of games on our courts and fields and fresh water ponds. There is something for everyone at Burgess. Camp Hayward offers one and two week sessions for girls ages 7 to 16. Camp Hayward is a place for girls to gain independence, build community and foster friendships. By learning new skills, Hayward campers will develop self confidence and self respect, based on an appreciation of their own worth as individuals. Campers experience waterfront activities, creative arts, sports, performing arts, and a lot of singing in the dining hall! Our Adventure Trips program is available to campers ages 12-16. Participants have the opportunity to embark on off-site adventures around Cape Cod, the Islands, New Hampshire, and Maine. Led by trained trip leaders, campers expand their comfort zone in a safe, caring, and fun environment. 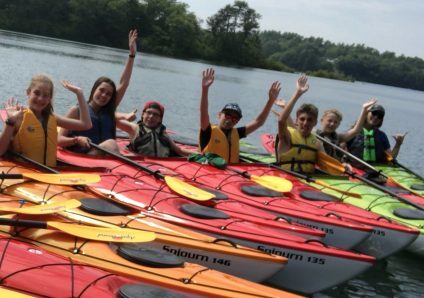 Campers can try new activities, including biking on Nantucket & Martha’s Vineyard, surfing at Cape Cod’s National Seashore, and rock climbing at Acadia’s Otter Cliffs, just to name a few! With our wide-ranging Adventure Trip options, there’s an option for everyone! Spend a one-week session on the Burgess farm. Campers spend about half their time on the farm, and half their time doing classic camp activities. 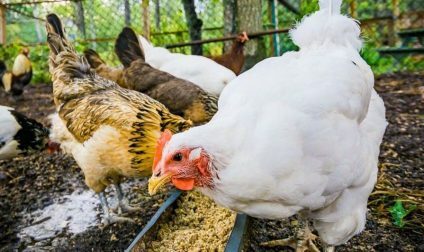 Farm activities include caring for our farm animals and learning about sustainable agriculture in our production field. Spend the week with others interested in farming, make new friends, and have fun! Farm camp is open to boys & girls ages 12-16. During the last week of the summer, we offer a five day co-ed program that takes place at Camp Hayward. This week is open to boys and girls 7-16. Jam packed with some of the best events of the summer: Dance, all camps, coed day, and cookout, this one-week is truly a great blend of both camps. Our Counselor-In-Training (CIT) program is the first step in the transition from camper to staff member. Applicants for the CIT program must be at least 16 or entering the 11th grade by the start-date of the session to which they apply. Participants in the CIT program will gain a meaningful leadership experience while actually putting the skills they develop into practice on a daily basis.